© 2011 SpaKidz™ All rights reserved. Believe it or not, children can get just as stressed as adults do, particularly when they have had a tough day at school, suffer from physical and/or emotional issues, or have experienced an injury during a physical activity. SpaKidz™ is a place where kids learn to relax and take care of their body. We help them reduce stress by relaxing muscles through gentle massage therapy. 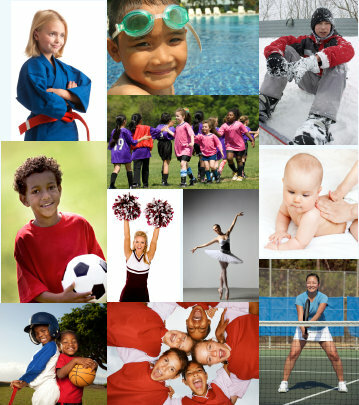 Feeling relaxed helps a child to really enjoy life, friends, family and sports. Under the direction of a New Jersey certified and nationally certified sports massage therapist, we have created a special program just for kids. Our thorough massage therapy sessions benefit kids of all ages experiencing a wide range of problem areas. SpaKidz™ is an integral part of the full service therapy center of Massage Therapy NJ, LLC., providing massage therapy treatments for all ages. For more information about Massage Therapy NJ LLC, click here.